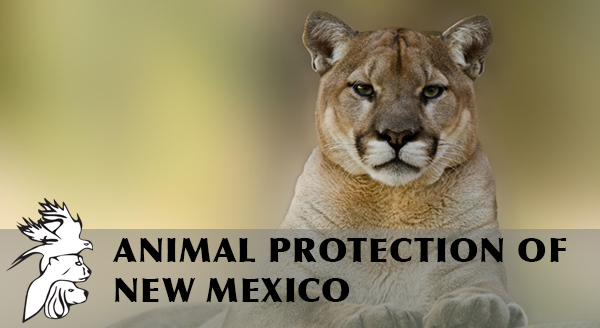 Today Animal Protection of New Mexico filed legal action in state and federal courts challenging the NM Game Commission’s appalling decision to expand cougar trapping. 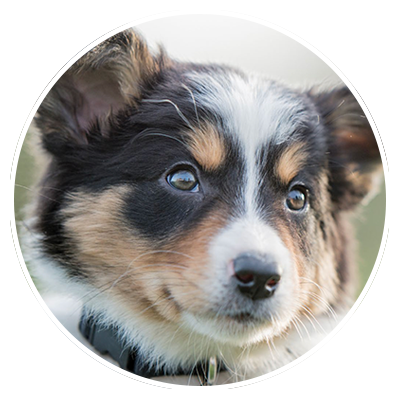 Your generous support has helped us come this far, but we still need you to help to win this battle! 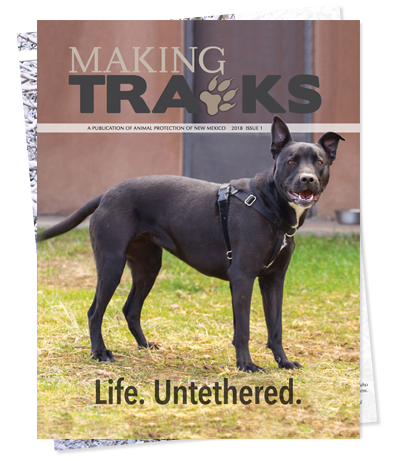 This fight to safeguard New Mexico cougars not only protects wildlife, but also the thousands of dogs, hikers and other animals who fall victim to cruel and dangerous leghold traps. 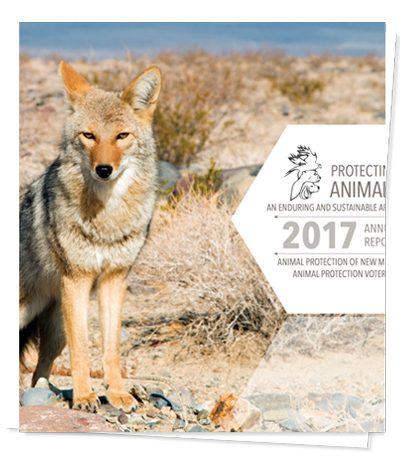 If you enjoy New Mexico’s beautiful public lands, then even you are at risk. Please read more about the dangers of the Game Commission’s rule, and consider making a contribution.